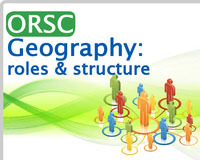 Geography is the third course in the ORSC™ Training Series, and builds upon the theories and MetaSkills brought forth in the Fundamentals and Intelligence courses. It is, so to speak, where the rubber meets the road. When we start to develop relationships, at work or in our families, we create semi-permanent structures. Geography explores how to recognize and nurture those structures. The two primary components of the Geography course are Lands Work and Roles. For more details on this course, refer to our course description on Geography - HERE. The courses must be taken in order as each one builds upon the previous course. Students MUST have completed these two courses prior to taking this course. 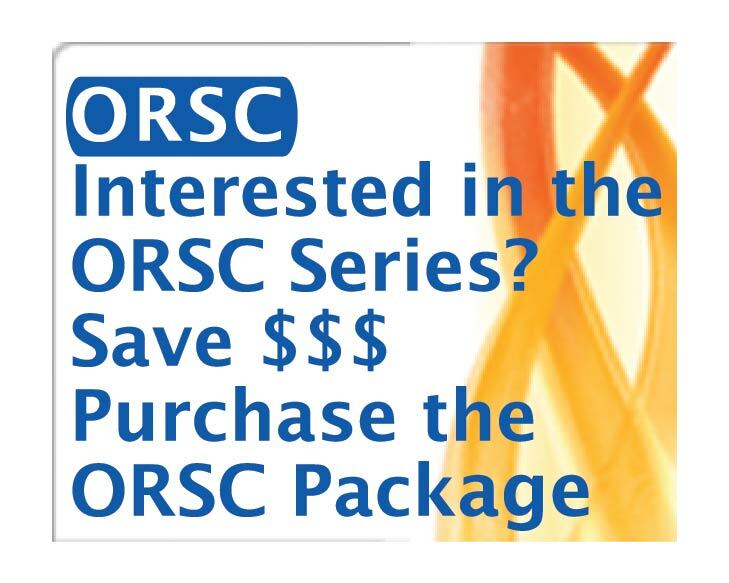 If you have not yet taken ORSC™ Intelligence, REGISTER FOR IT NOW. To register for a different course, click HERE. CRR Global has a core competency in developing effective instructional design in the areas of coaching, team effectiveness, facilitation, leadership development, and faculty development skills. CRR Global offers over 14 course curriculums in the above specialty areas, and has also custom designed dozens of in house trainings for corporations, government and non-profit organizations on a local and national basis. (c) 2015-2018 CRR Global. All rights reserved.